Our company is a well known supplier and solution provider of a high quality array of Electrical & Power equipments. 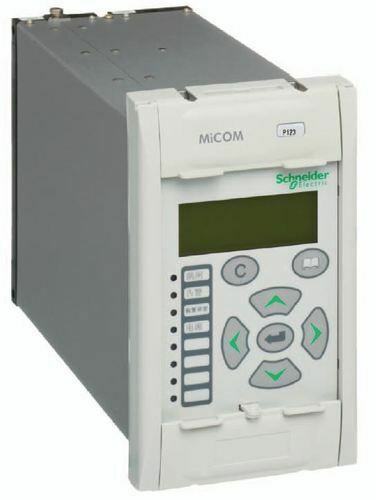 We deal in series of Numeric Relays, Low, Medium & High Voltage Electrical Products & Equipments. As a quality oriented association, we are involved in Supplier, Distributor, Wholesaler and Trader of a premium quality gamut of Circuit Breakers and Switches, Power Packs, Panels Boards and Transformers, High Rupture Capacity Fuse, Package Substations, Power Relay, Wires and Jointing Kits, Power Cables, Capacitor Schneider, Motor Starters, Energy Monitoring Devices, High Voltage Surge Arresters, Isolators and Insulators, Selector Switch and Spares and Accessories.